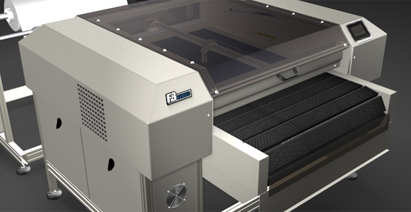 FB1800 Laser cutting and engraving machine Due to increased demands for higher automation, we have developed a wide range of custom machines, specific for individual applications. 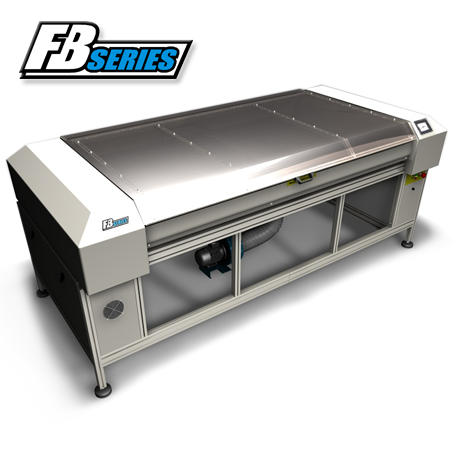 This has allowed us to increase our range of machines, one of the larger machines being the FB1800. 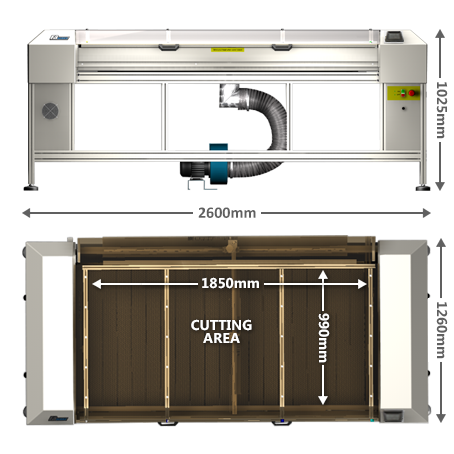 We use a sealed CO2 air cooled laser, which is a certified Class 1 laser product. 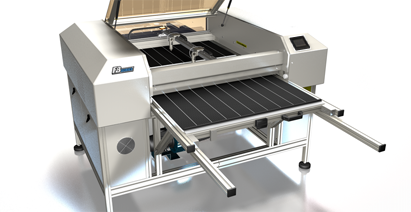 This machine is available with a 30watt, 50watt, 100watt and 200watt laser. 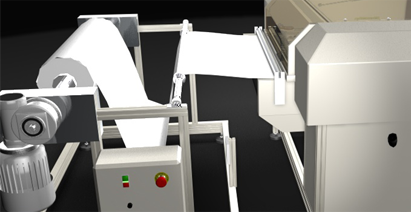 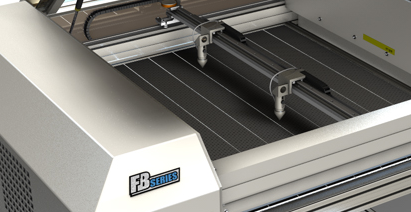 The FB1800 can cut a wide variety of materials like leather, acrylic, mdf, ply, cardboard and paper. 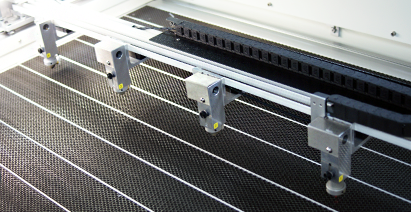 You can also engrave and raster images onto surfaces such as wood and plastic. 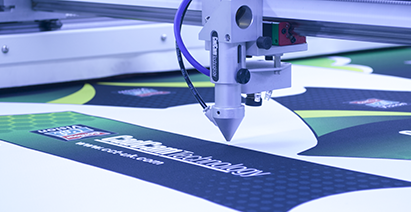 The control of cutting is so accurate you can engrave onto paper. 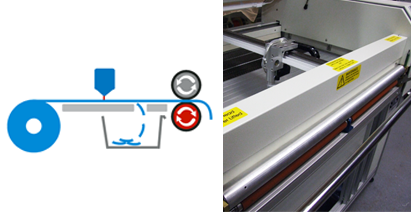 The air irrigation system attached to the cutting head sends a stream of air or inert gas to the point of cut, this enables you to achieve a consistently clean cut.